Breathtaker’s well appointed self contained suites offer kitchenette, TV, DVD, Ipod dock and drying cupboard. Breathtaker’s off mountain parking and private 4wd transfer system is a must. 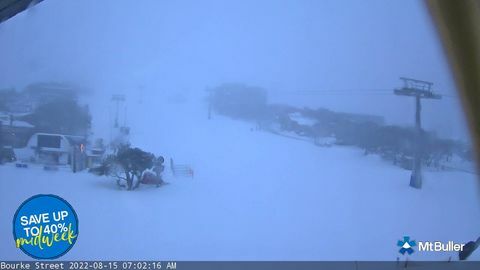 Treat your family or your partner to the very finest Mt Buller has to offer. Room Service: From 26 June with a limited lunch and dinner menu. Fully Licensed (BYO bottled wine only, corkage applies). Breathtaker has a very strong family atmosphere catering for families like no other on the mountain. During the snow season, Breathtaker offers all of its guests the complimentary use of our large purpose built spa located on the 4th level with towels, shower & change facilities. 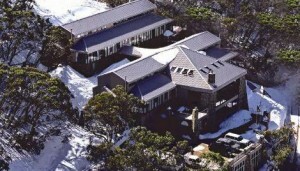 This is a great place to relax and unwind following a day on the ski slopes of Mt Buller. Please note this is separate to Breathtaker On High Spa Retreat which is only available to Guests 18 years and over. Breathtaker Grand Suite maximum 8 adults, max 10 when children are involved. 1 Bedroom Family- 2 adults and 1 child under 12 -trundle under couch made up. Rates above are per Suite per night & include buffet breakfast, (daily servicing during Peak Season only) and free use of Breathtaker On High Water Experience area for adults 18 years and over. Extra person in room other than stated on capacity- $60.00 per person per night. Cot Hire $20.00 per night. 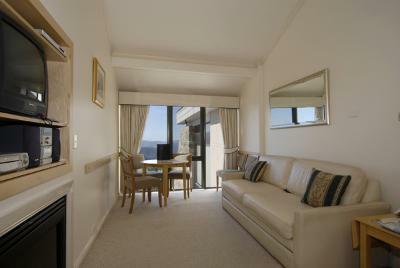 Winterfest – 2 NIGHT MINIMUM STAY. Other minimum stay conditions may apply. CHECK IN; 3 pm CHECK OUT; 10 am Luggage storage available.